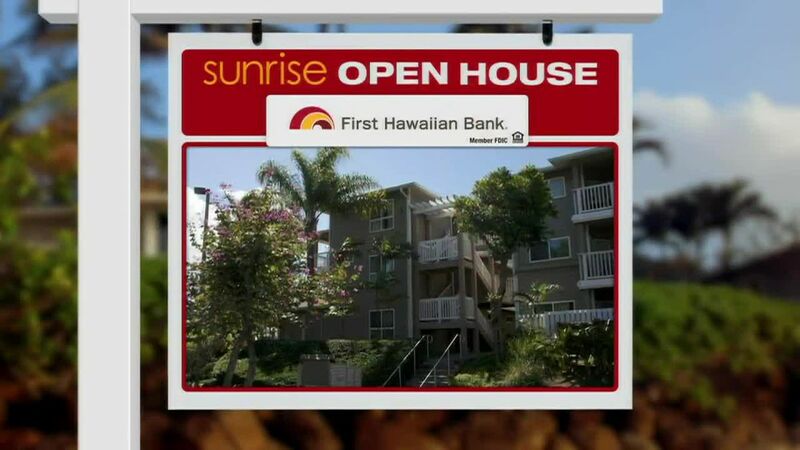 HONOLULU (HawaiiNewsNow) - On today's Sunrise Open House, a look at condos available on Hawaii Kai Drive. We found 8 actively listed for sale -1, 2, and 3 bedrooms. Let's start with a 1 bedroom in Heritage House priced at $418,800. 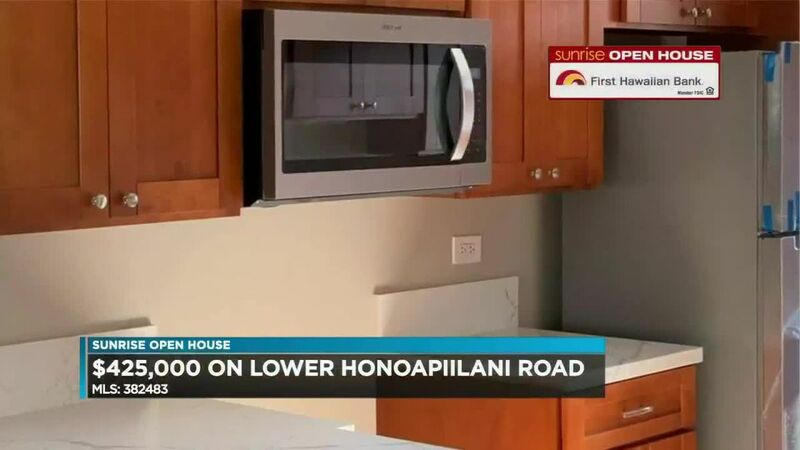 The listing remarks say it is the lowest priced 1 bedroom in Hawaii Kai. It has 1 bath and 706 square feet of living space along with a lanai. Maintenance fees are $435 a month. On the 5th floor, it has a garden and tree top views and a peek-a-boo view of the ocean and marina. Heritage House 1 bedroom for $418,800. Now we visit the Mauna Luan for a listing with 2 bedrooms, 2 baths, 2 parking spots with more than 1300 square feet of living area. This condo has a new kitchen and bathrooms with granite counter tops, stainless steel appliances, and travertine flooring. Maintenance fees are $778 per month. 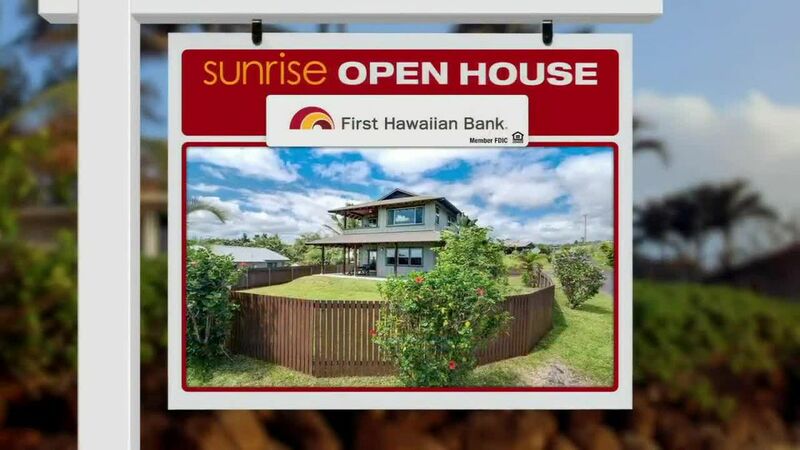 A Mauna Luan 2 bedroom listed for $609,000. We could only find one 3 bedroom listed for sale on Hawaii Kai Drive and there are no pictures of the unit. It has 2 and a half baths, 2 parking, and storage. It's a townhouse in Plaza Hawaii Kai with more than 1500 square feet of living space and a lanai with more than 800 square feet. Maintenance fees are $1,060 a month. This 3 bedroom is offered at $620,000. If you are dreaming of a new home, get out to an open house this weekend.